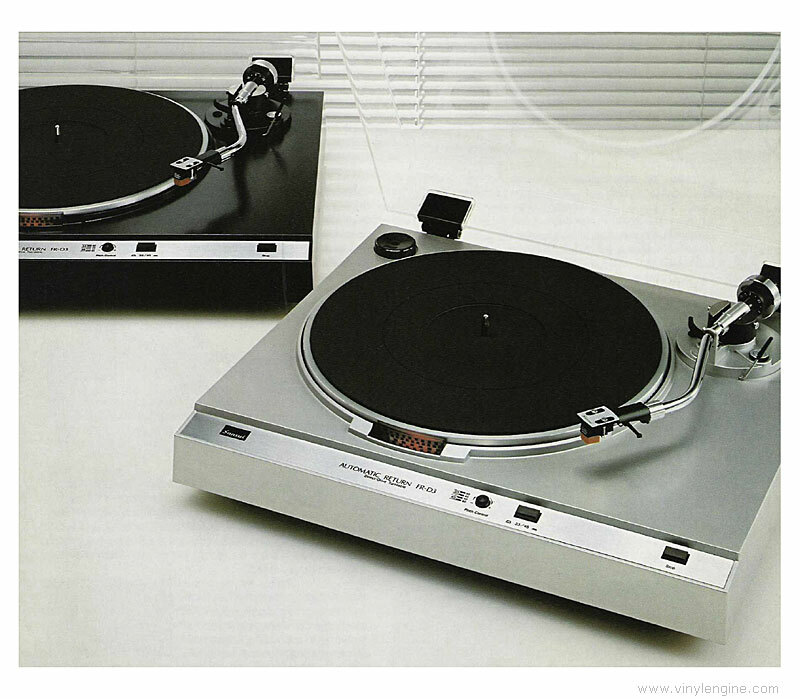 Emphasis on extremely accurate platter speed and long-life reliability is a Sansui hallmark in all our turntables; Sansui uses much the same high-technology drive designs in all models, whatever the price. In the case of the FR-D3 with automatic return/shut off the drive is direct, offering a phenomenally low wow/flutter of only 0.028% wrms and a very high signal-to-noise ratio of 72dB. For convenience, we've gone beyond the basics to create a tonearm return system that causes absolutely no drag on the tonearm during play. For good looks, the Sansui designers have retained the slim profile and uncluttered lines you'll find in turntables costing much, much more. Hear the FR-D3 in action at any audio showroom offering the best from Sansui, where it's all Hi-Fi. Sansui patents are now pending on the unique and highly effective motor. It is basically a so-called brushless design, eliminating physical switching to offer virtually noiseless operation at all times. We use the time-tested pole/slot technique. But with more poles (20) and slots (30) than usual. This provides higher torque generation, smoother rotation and higher speed accuracy. man - is mirror-finished to a roundness tolerance of only 0.2u or better, then fitted into a mirror-finished thrust sleeve to reduce friction. The entire assembly then rides on a disulphide-mixed nylon thrust bearing and is constantly bathed in a special lubricant developed for the aerospace industry. All parts are machined to match with very high precision; your assurance that the original performance specifications will be available over years and years of operation. Sansui has perfected a tonearm return system that does not rely on crude mechanical linkages: the tonearm is entirely free to track the record during play and its sensitivity is never compromised. Simply set your record on the platter, cue the tonearm over the selected band and operate the Cue lever; tone-arm descends and play begins. 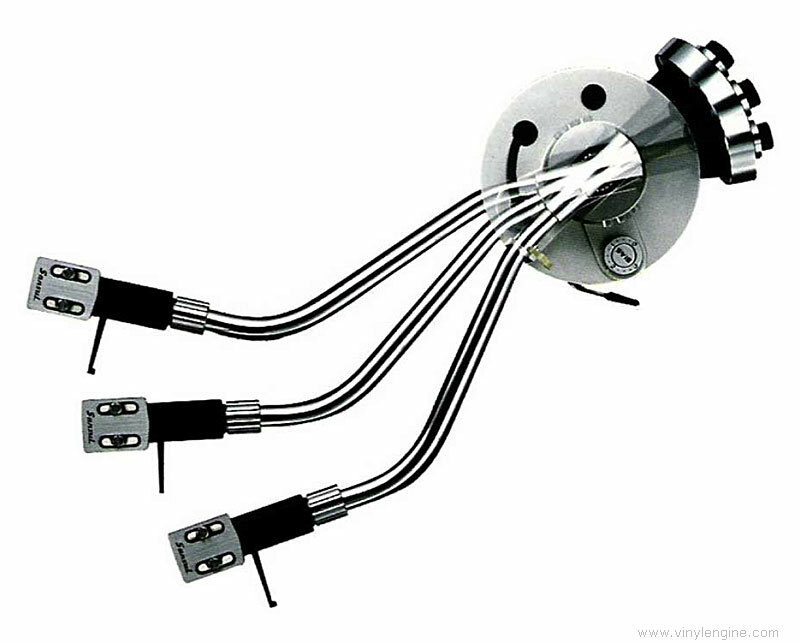 When the lead-out groove is reached and the tonearm begins to accelerate, the auto return system is triggered, the tonearm is lifted and returned gently to its rest, and power is automatically shut off. You never need touch the tonearm. 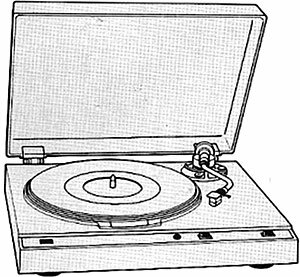 Sansui FR-D3 / FRD3 owners manual, service manuals and schematics are for reference only and the Vinyl Engine bears no responsibility for errors or other inaccuracies. The PDF files are provided under strict licence. Reproduction without prior permission or for financial gain is strictly prohibited. This website is not affiliated with or sponsored by Sansui.